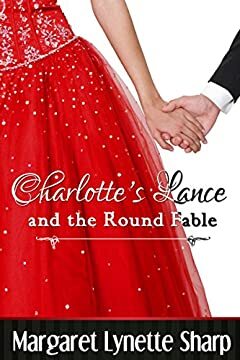 Almost on the eve of her nineteenth birthday, Charlotte - the daughter of a wealthy property developer - starts to date handsome, ambitious, fellow university student Lance. Trouble brews when Lance throws his weight behind an environmental cause that's in direct opposition to the plans of Charlotte's father. Will Charlotte follow her heart, or succumb to the demands of her family?